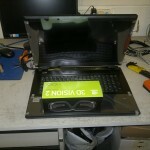 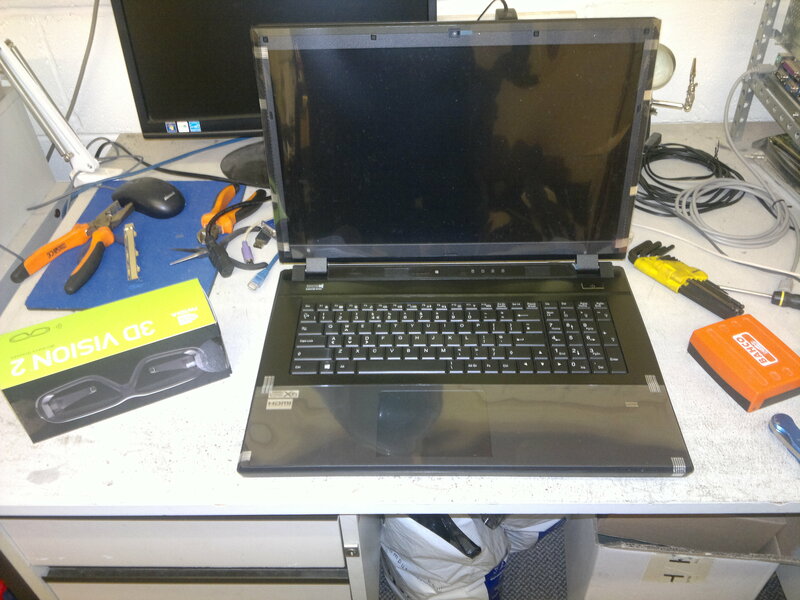 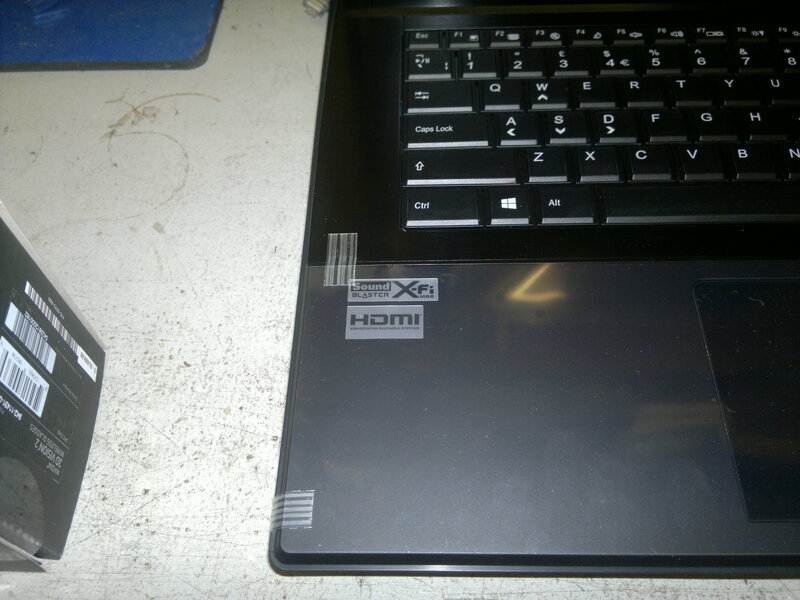 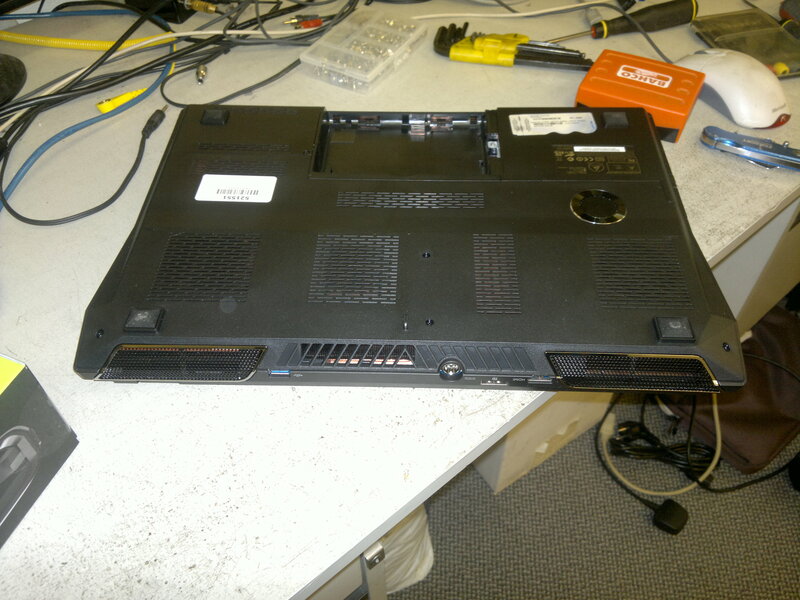 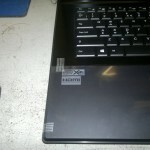 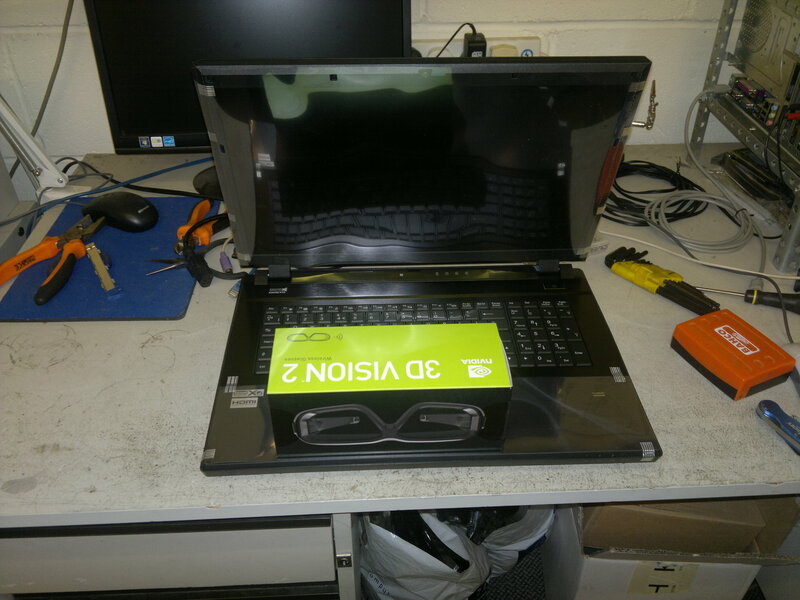 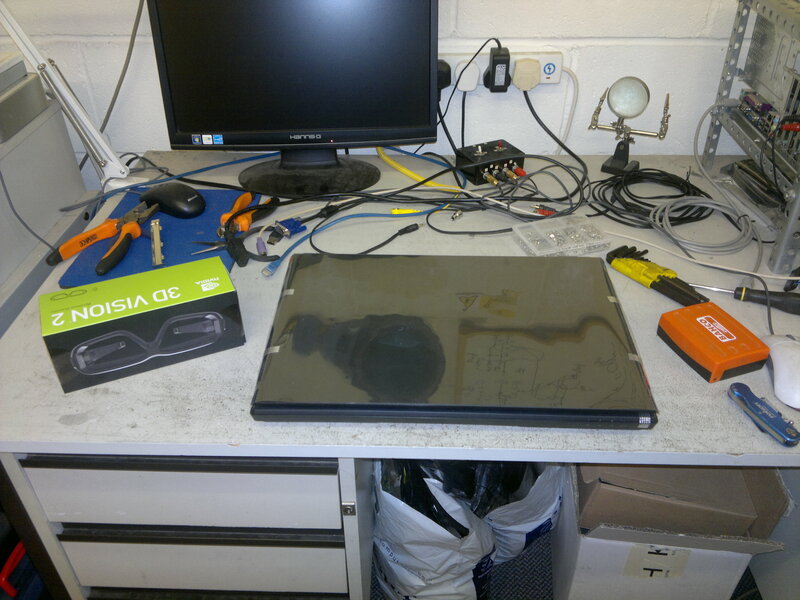 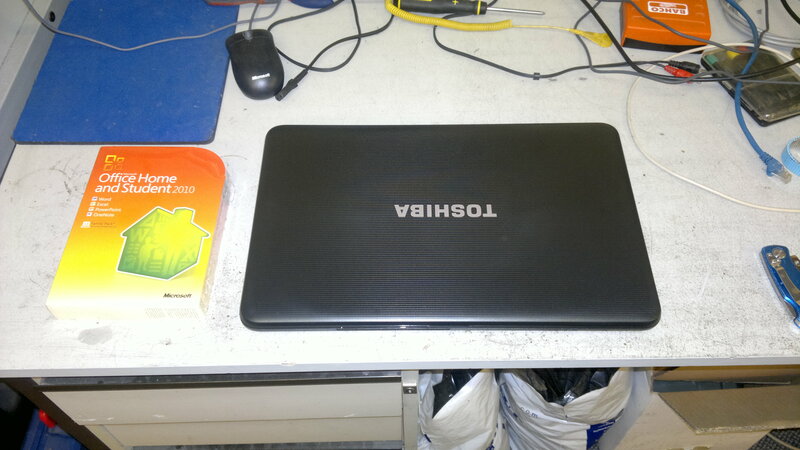 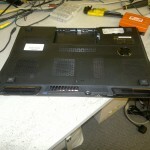 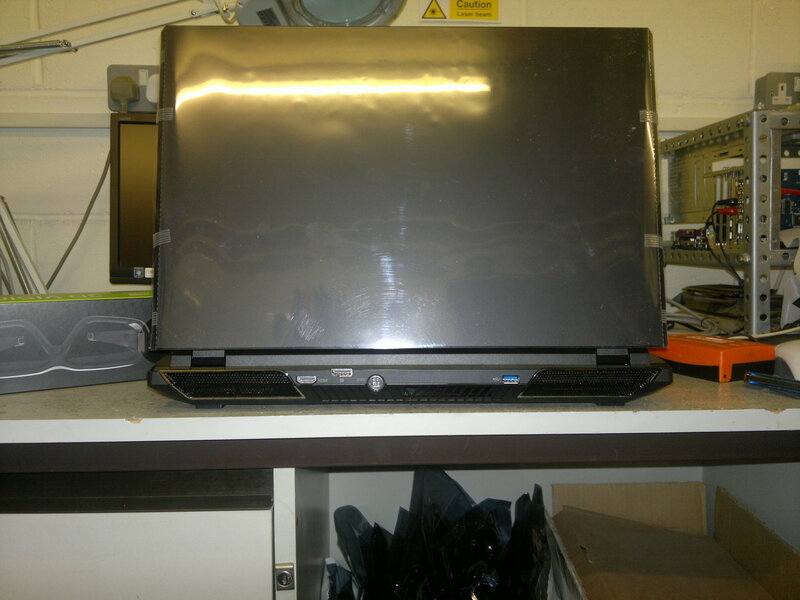 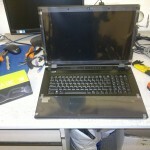 The customer wanted a laptop for use at home. 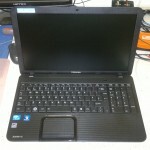 It had to be reliable, have good battery life but be cost effective. 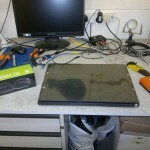 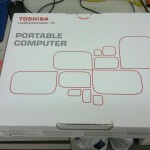 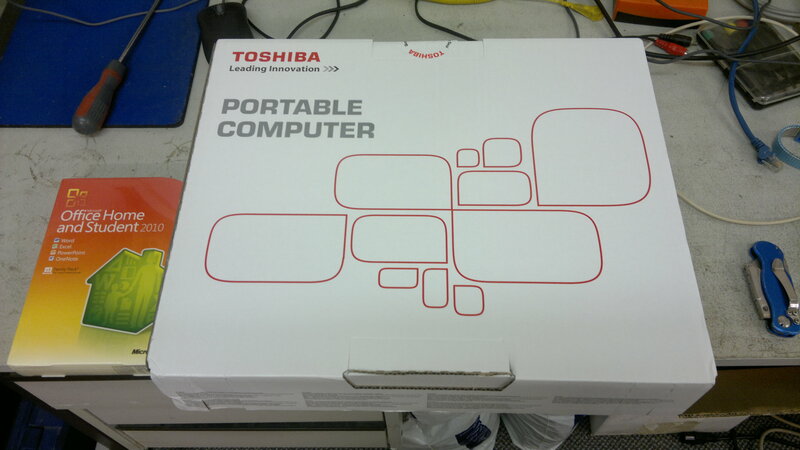 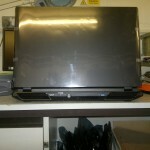 I have sold Toshiba laptops for a few years now and have always been impressed with their build quality and reliability. 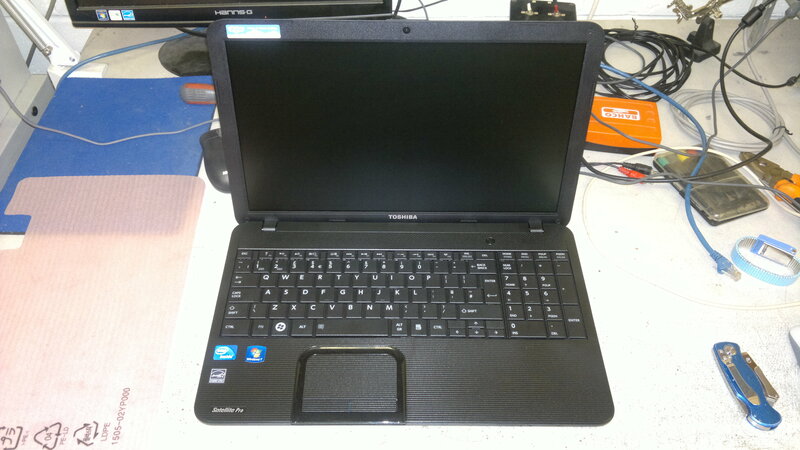 The C850-14D uses a Celeron B820 which is not the fastest CPU in the world but is more than enough for general web and email use. 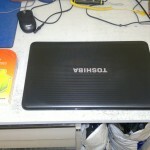 The 500GB hard drive gives loads of space for documents and attachments and the feature list is pretty impressive.